Sweet Orange is a variety of orange which is popular in popular around Europe. Slightly different to the Mandarin Orange - this variety is known to have little or no seed and has a more defined and distinct flavour. As the tree grows older, the fruit shows distinct red colouration on the inside. These particular fruits would just have a speck of red in every other fruit. 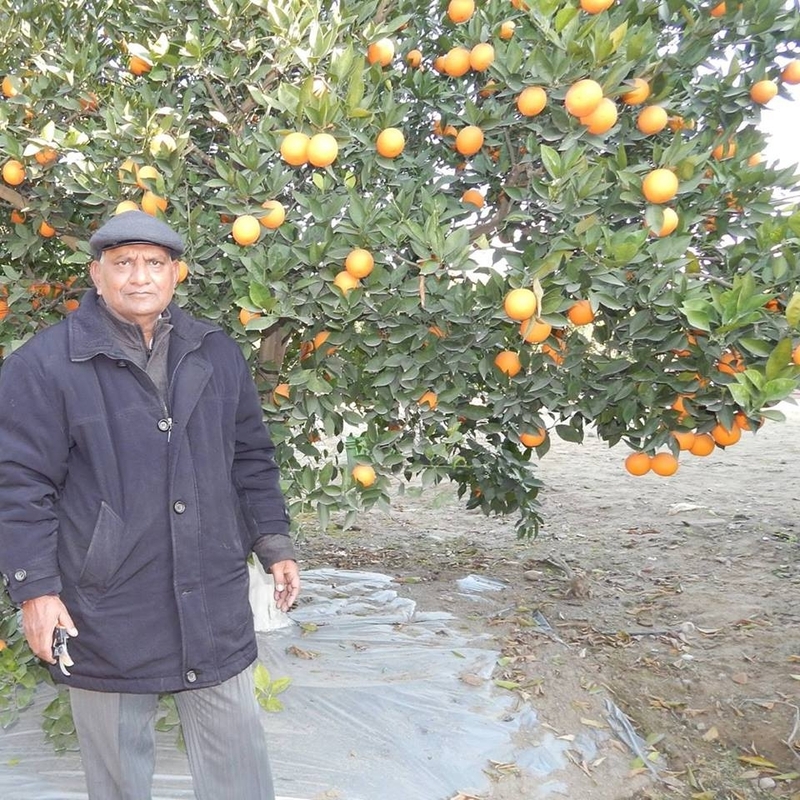 Closer to us, blood red sweet oranges are being successfully grown in Pakistan.